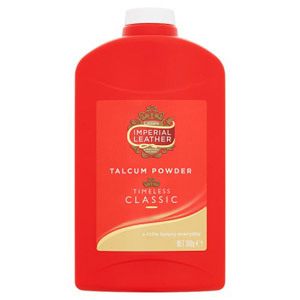 Mums and dads everywhere swear by talcum powder. 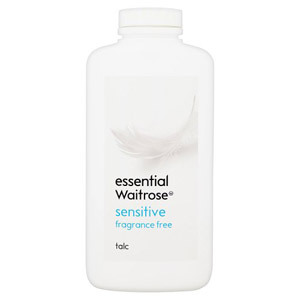 It’s the tried and tested product which has kept baby’s skin smooth (as well as that of all the family) for generations, and is a natural, sensitive solution to all manner of complaints and irritations. 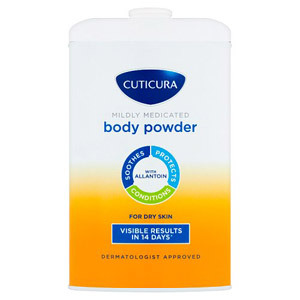 We’ve got a lovely range of talcum powders for you to try with your family, so come on in and see for yourself!